"ROLLIN' AND TUMBLIN'" was recorded early in 2006 for 'Modern Times', released in August of 2006. The live debut of "ROLLIN' AND TUMBLIN'" in Portland, Oregon, during the third night of the fall tour of 2006 was the fourth song from 'Modern Times' performed on stage. Altogether this song appeared in 22 of the 29 shows during that tour. During the fine European tour in the spring of 2007 "ROLLIN' AND TUMBLIN'" appeared in every show except two. During the North American summer tour of 2007 "ROLLIN' AND TUMBLIN'" was performed in 17 of the 27 shows; and during the New Zealand and Australia tour in August 2007 "ROLLIN' AND TUMBLIN'" appeared in six of the 12 shows. During the USA fall tour of 2007 "ROLLIN' AND TUMBLIN'" was performed in 18 of the 30 shows. In 2008 "ROLLIN' AND TUMBLIN'" was performed ten times during the (mainly) Latin America tour in February and March; and another 43 times from May 2008 to November 2008. In 2009 "ROLLIN' AND TUMBLIN'" appeared in 28 shows, and in 2010 it was performed 40 times. In 2011 Dylan chose to sing it only on seven occasions, and in 2012 he perfomed it 26 times. 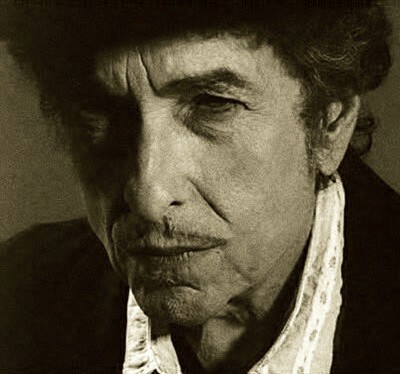 The one and only appearance of "ROLLIN' AND TUMBLIN'" during the "static set list year" 2013 was during the second of the two "mix up" shows in Rome in November, in the middle of Dylan's fine European autumn tour.